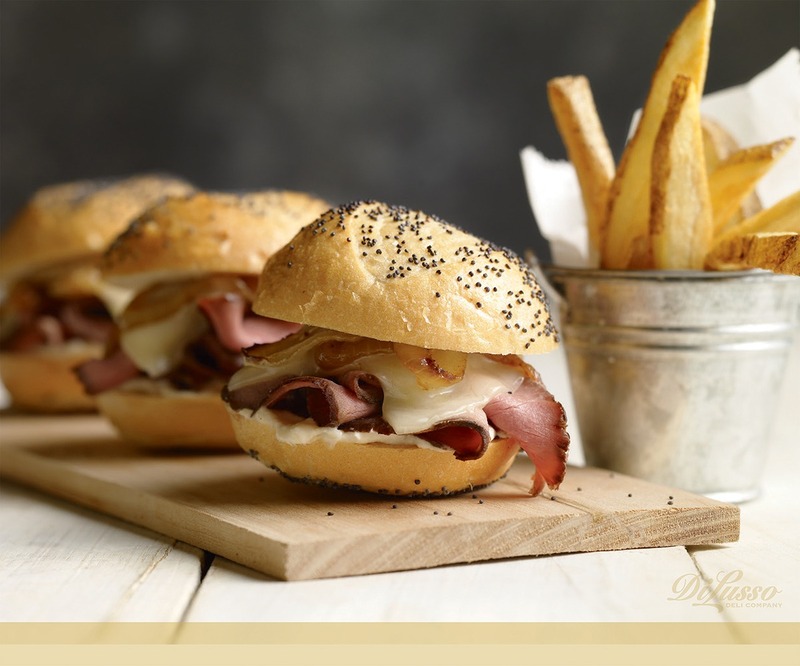 These Beef, Provolone and Caramelized Onion Sliders are perfect for a tournament watching party. Each guest gets their own slider plank, served with a mini tin of homemade fries. Throw on your team jersey, bring out the beer and bring on the games!